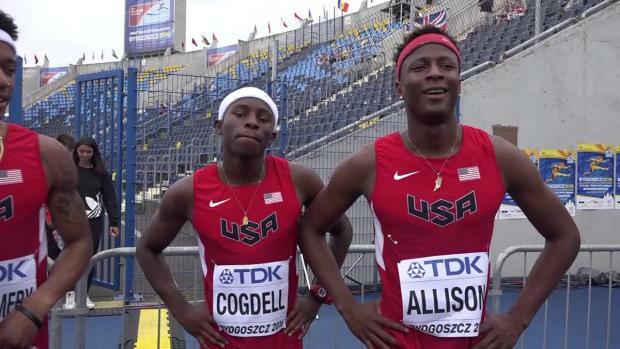 American High School class of 2015 graduate and current University of Tennessee standout Ari Cogdell was a member of the Team USA 4x400m relay team that advanced to the finals of the IAAF World U20 Championships in Bydgoszcz, Poland. 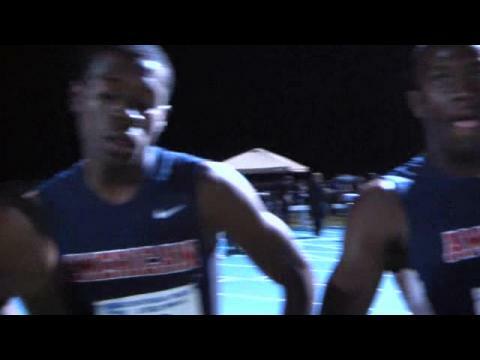 Cogdell, who anchored some of the best relays in Florida history, while at American High School including a state leading and US#6 3:12.86 at the Florida Relays back in 2015, was the second leg for the red,white, and blue on Saturday. 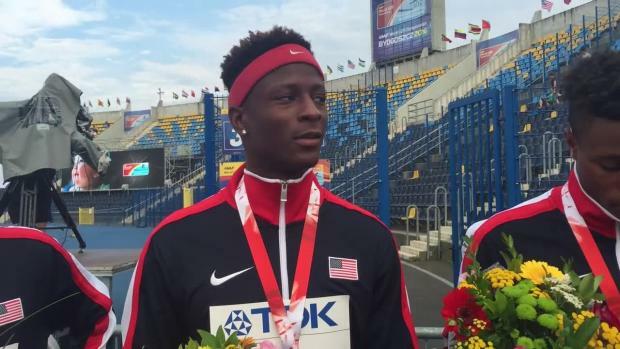 The University of Tennessee rising sophomore, who was fourth at Junior Nationals in the open 400m, received the baton in first after the first exchange and held the lead. Cogdell told us afterward the race felt a little bit different. 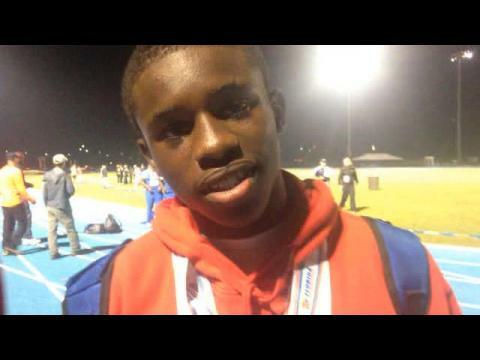 "I haven't ran a 400 since the trials meet (other than practice, but you can't match the adrenaline and atmosphere. 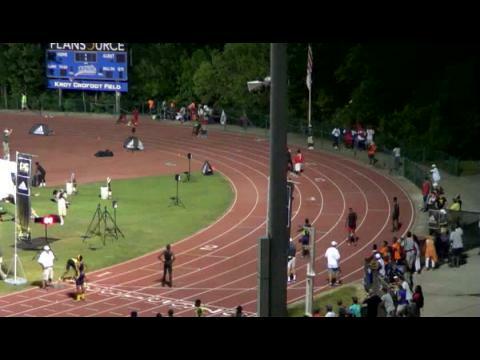 Also, running second leg was something I have not run since junior year, but i was up for the challenge. You must be versatile for every situation at you encounter." Team USA won their heat with a time of 3:07.87, the third fastest heading into the finals behind Botswana (3:03.75) and Japan (3:07.59). 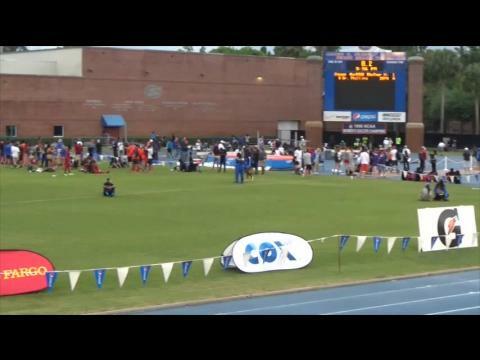 See what the quartet of Cogdell, (2nd leg) Champion Allison (lead off), Khamari Montgomery (third leg), and Will London (anchor) had to say after the race. 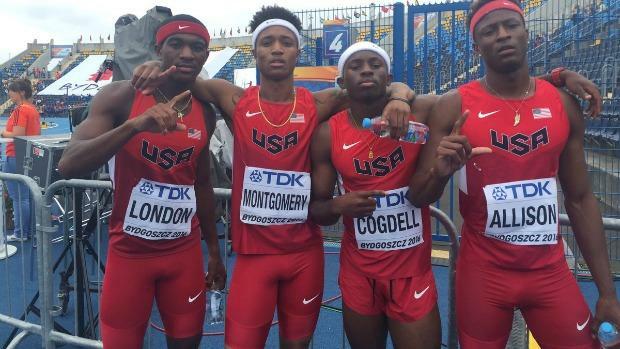 The Team USA 4x400 will close out the 2016 IAAF World U20 Championships and try to bring home yet another gold on Sunday, July 24th, at 11:50 a.m. local time.